Over on our sister-blog (or is it our brother-blog?) 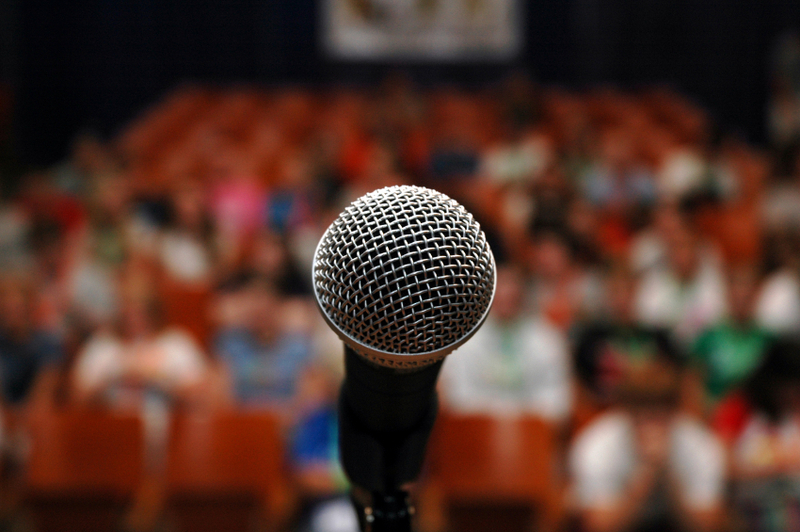 Life of the Party, we recently published a post entitled 5 Tips for Hiring a Public Speaker. In the post we try to help our clients understand the keys to hiring the best public speaker possible for their event. We also work on telling them why they should hire a public speaker and what types of events are right for public speakers. Now that we’ve pointed the spotlight on speakers, we’d like to do the same for you and your performer category. Do you feel that you and your fellow performers are too often overlooked for certain types of performances that you just know you’d be perfect for? Now’s your chance to get some press! Leave us a comment letting us know the type of entertainment you provide and what sort of events you are perfect for. Please remember to let us know how we can reach you for follow-up. How much experience does the public speaker have? Does the speaker have any video clips in their Profile from past engagements? Does the speaker have references and positive feedback available from former clients? Is the speaker’s material suitable for the age-group/demographic of our audience? Can the speaker tailor their material to include points specifically pertaining to your group?